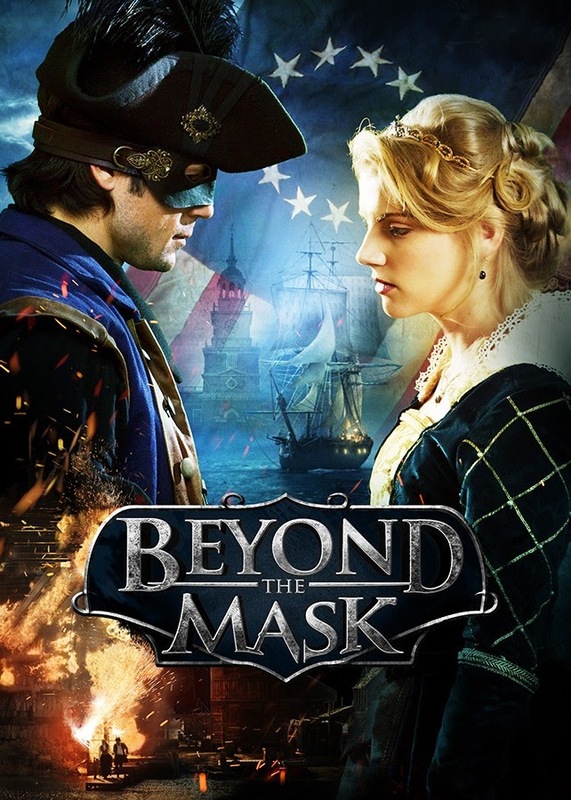 The Christian movie Beyond the Mask is coming close to its theatrical release! The producers have released two videos with movie clips and information on how to bring it to a theatre near you. I had the privilege to work on construction for this movie. They will be releasing it in Spring 2015.